When you need landscape plant supplies and trees for your landscaping project, you should work with a company like Tall Trees. We have two growing sites in the Melbourne area, and our native trees are a beautiful option for any landscaping project. We are one of the easiest landscape tree suppliers to work with in the area because we offer delivery services throughout Victoria. If you need trees, plants and supplies, contact us for a quote. 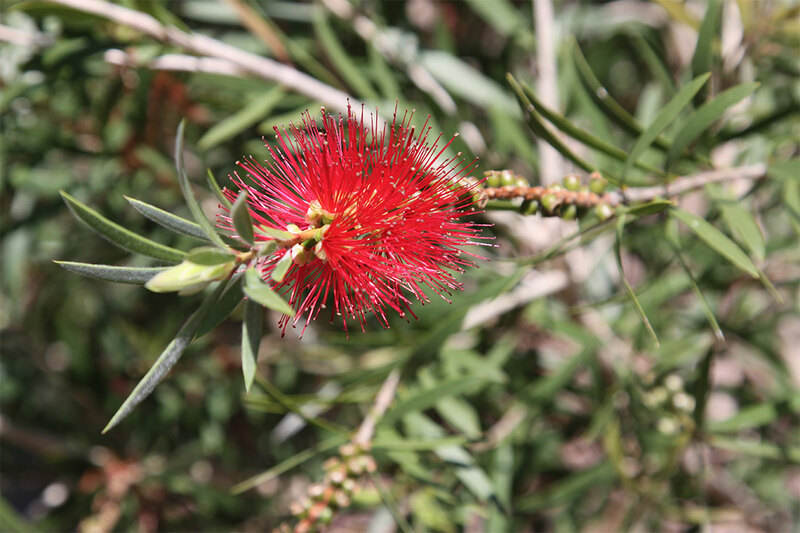 Because we have two local growing sites, we are able to supply our wholesale nursery with trees native to Australia’s southern coast, and we work with landscape plant suppliers from across the country to provide native plants and trees from all around Australia. With native trees, your landscaping project will be hardier and more able to withstand natural weather patterns and climate shifts. Native trees and plants are also more drought-resistant, which is important in a country as dry as Australia. Native trees also give you more options for landscaping. You can create a drought-tolerant landscape made of beautiful flowers, shrubs and trees from all across the country, and you won’t have to worry about the expense of watering it every day.